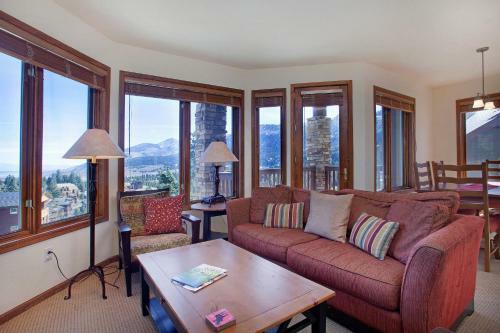 Featuring ski-in/ski-out access to Mammoth Mountain Ski Area and panoramic valley views, these apartments include free WiFi and fully-equipped modern kitchens. Guests can enjoy 2 outdoor year round hot tubs. 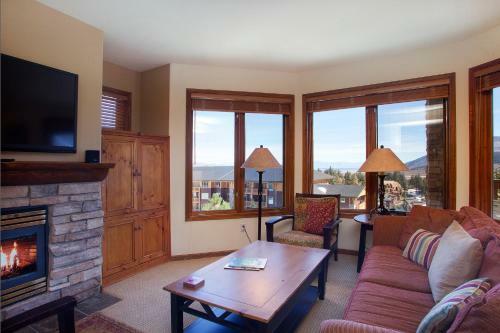 Offering to this Mammoth Lakes property features apartments with free Wi-Fi and panoramic views of the valley or the ski area. A year round hot tub and seasonal outdoor pool are located on-site. 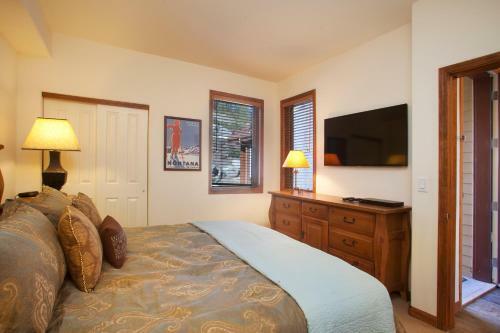 A flat-screen cable TV and a DVD player are provided in the apartments at Eagle Run. Each apartment includes a gas fireplace set in stone, ironing facilities and a balcony. For convenience, a washer and tumble dryer are included in each unit. BBQ facilities are located on-site at Eagle Run. Free guest parking in an underground garage is provided to guests. 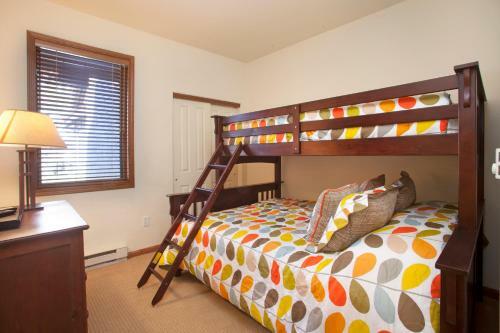 Yosemite National Park is 50 minutes’ drive away from these Mammoth Lakes apartments. Devils Postpile National Monument is 15 miles away.